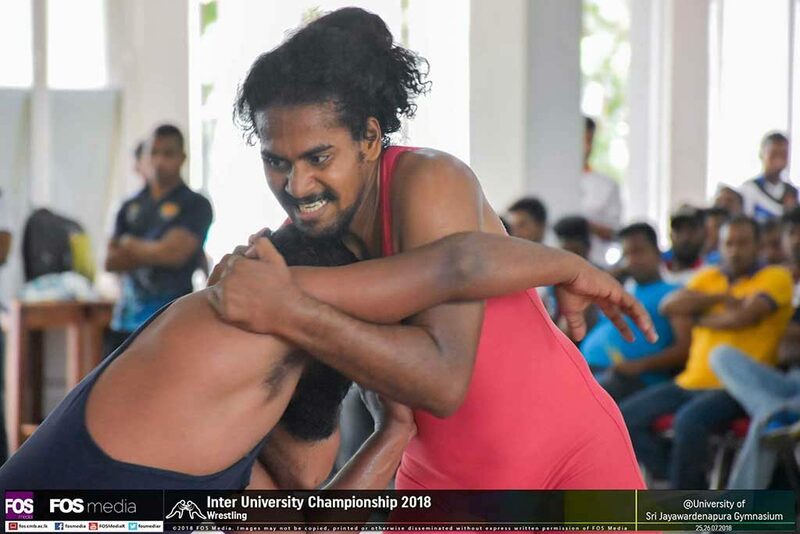 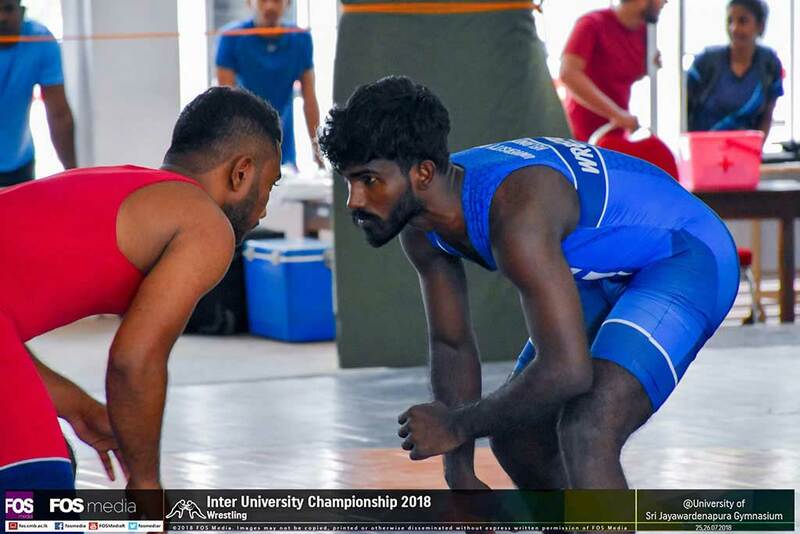 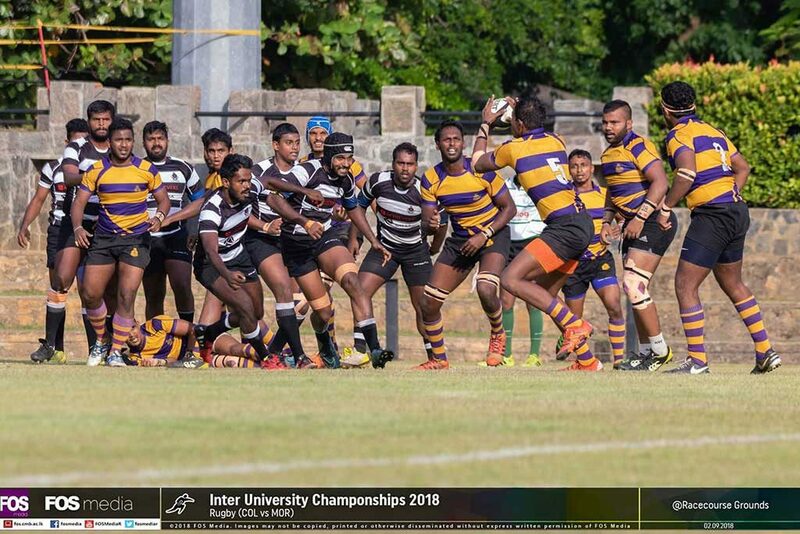 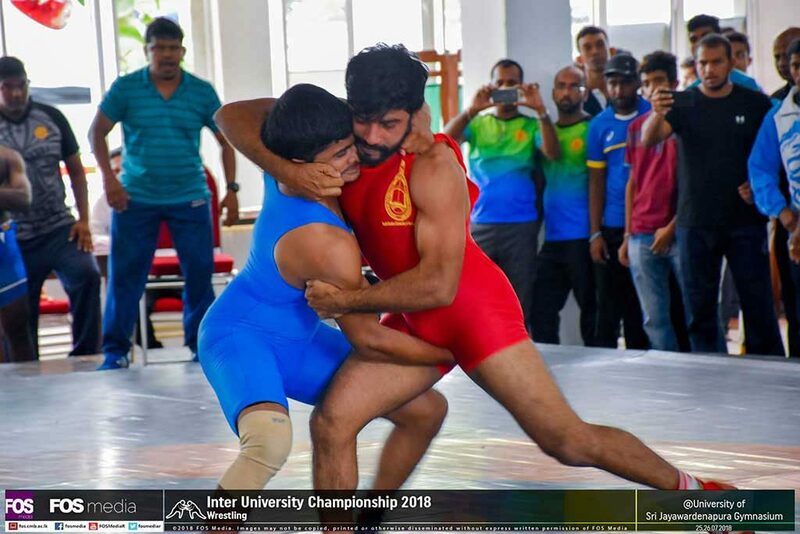 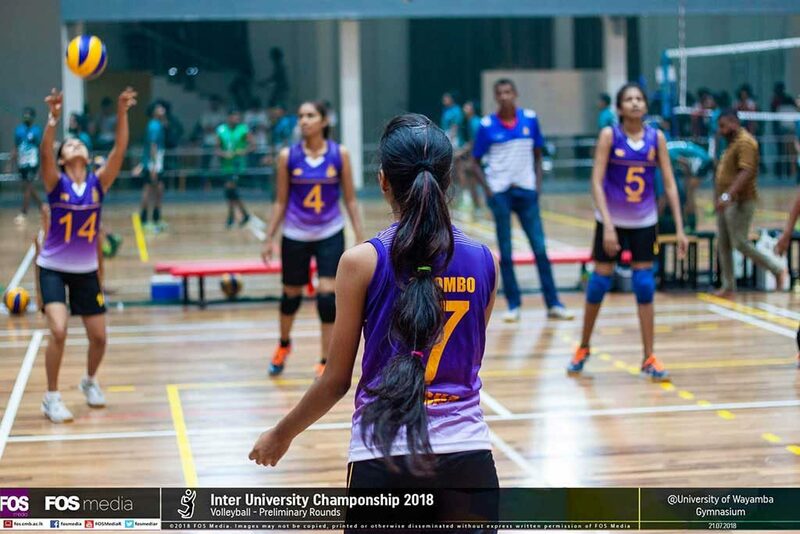 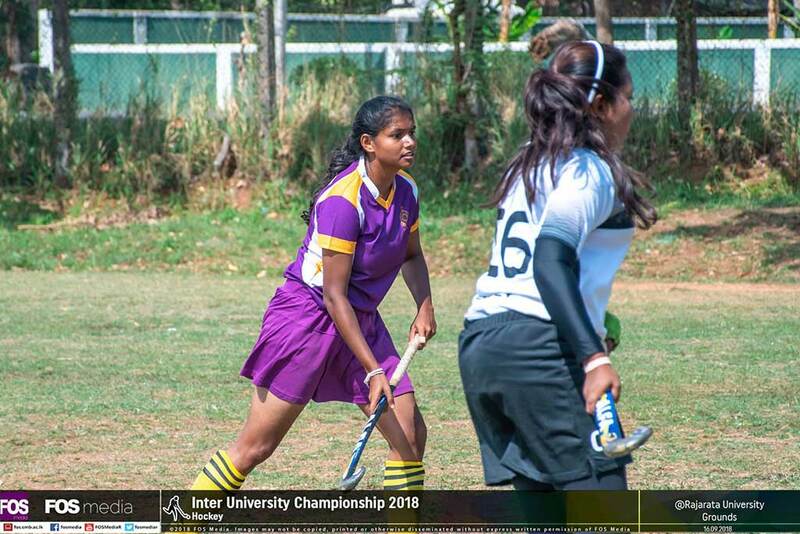 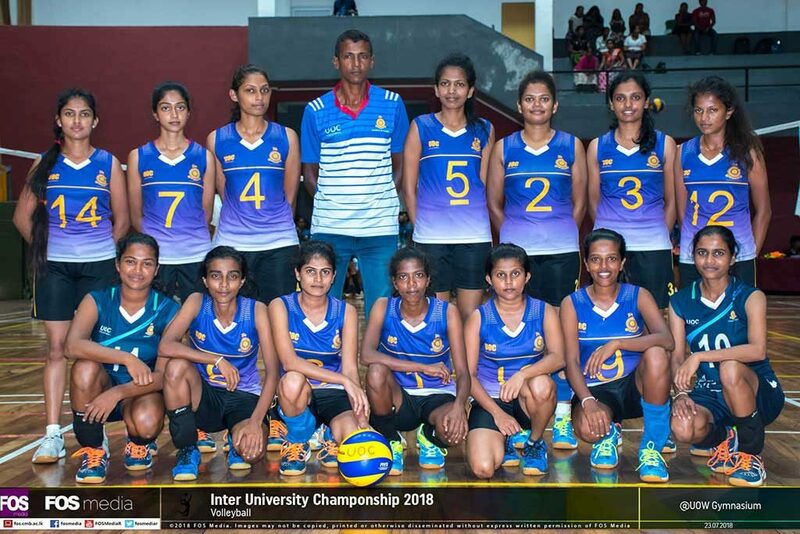 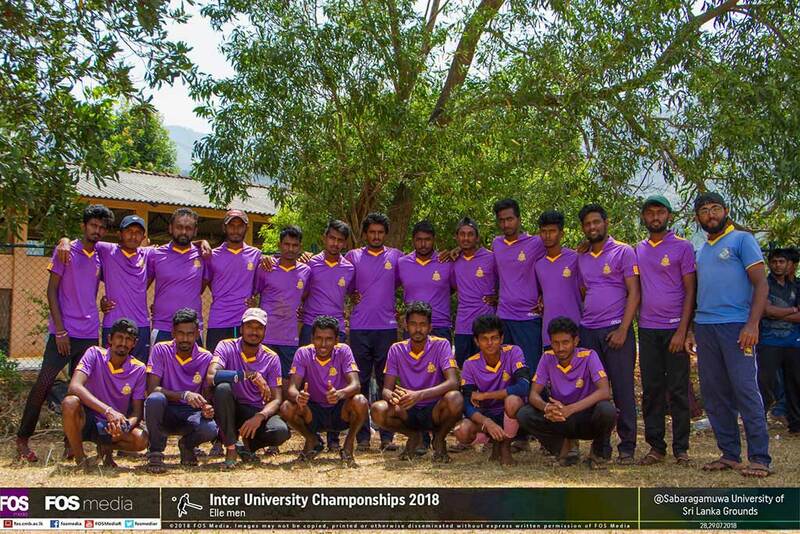 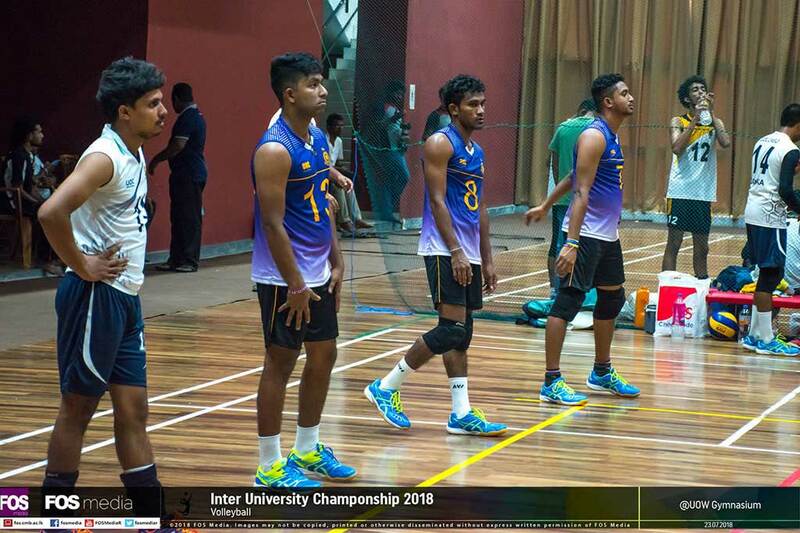 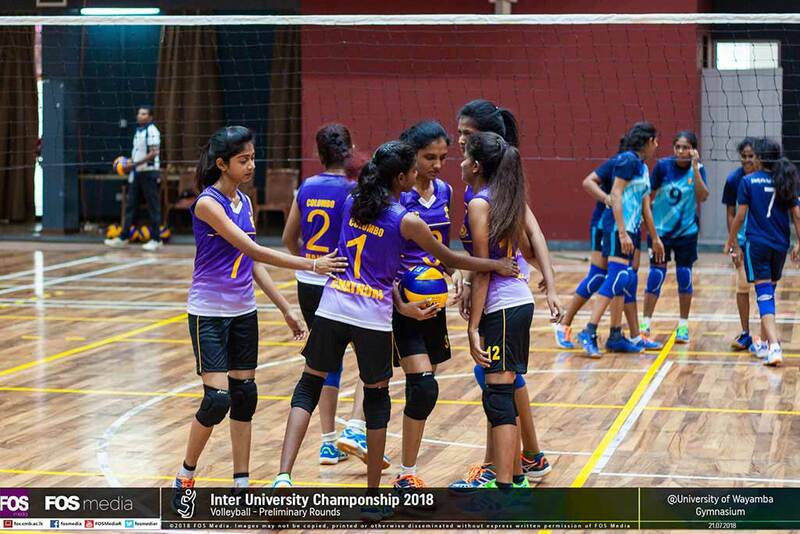 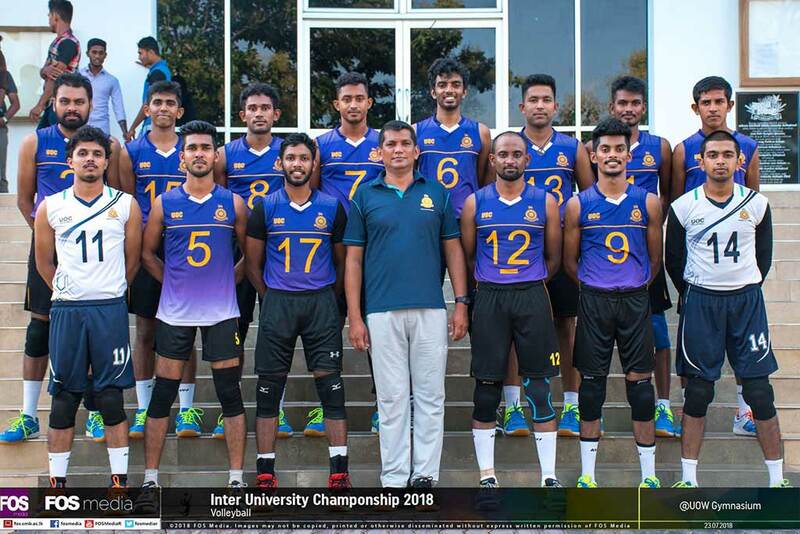 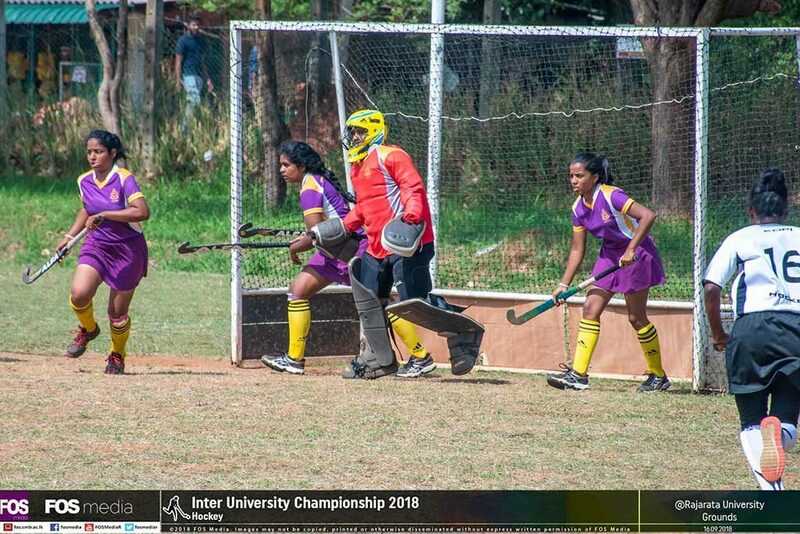 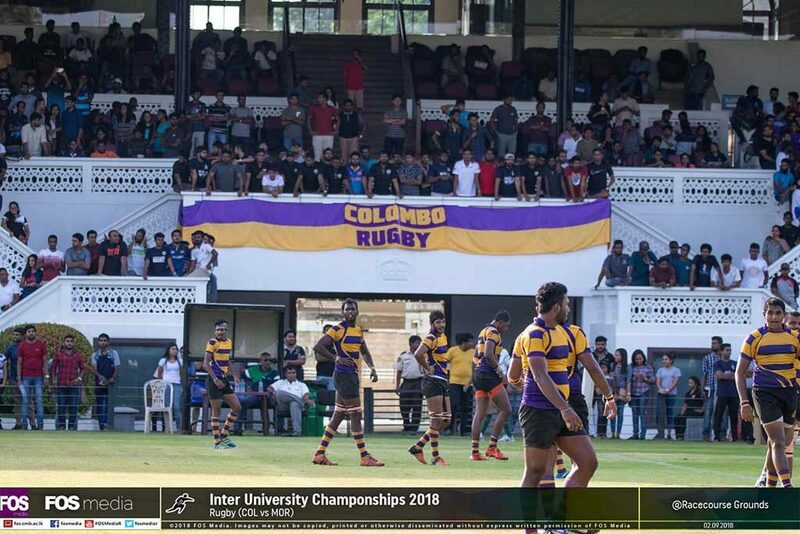 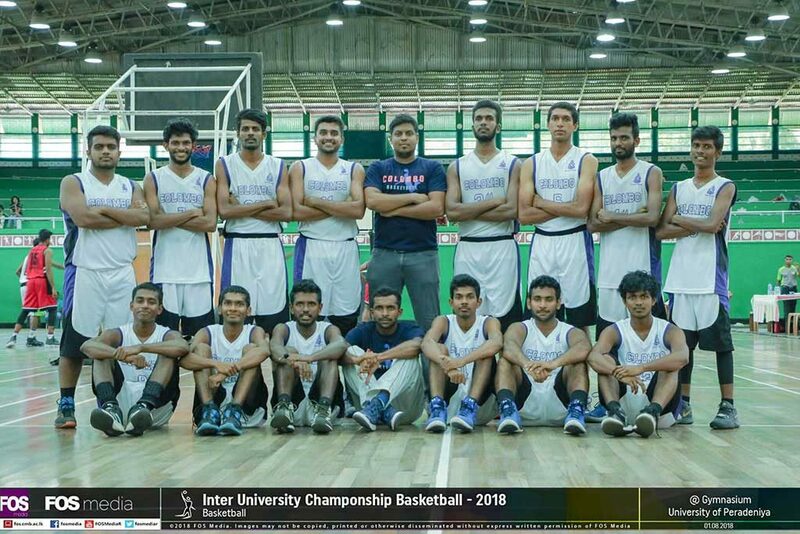 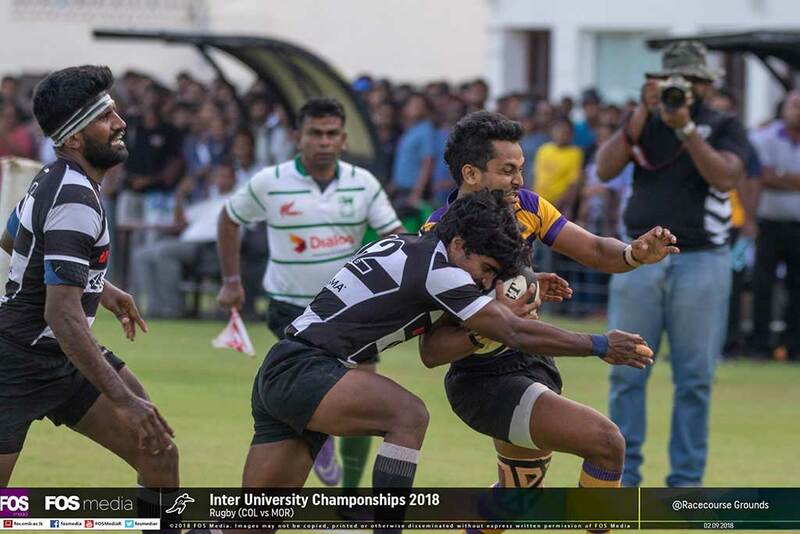 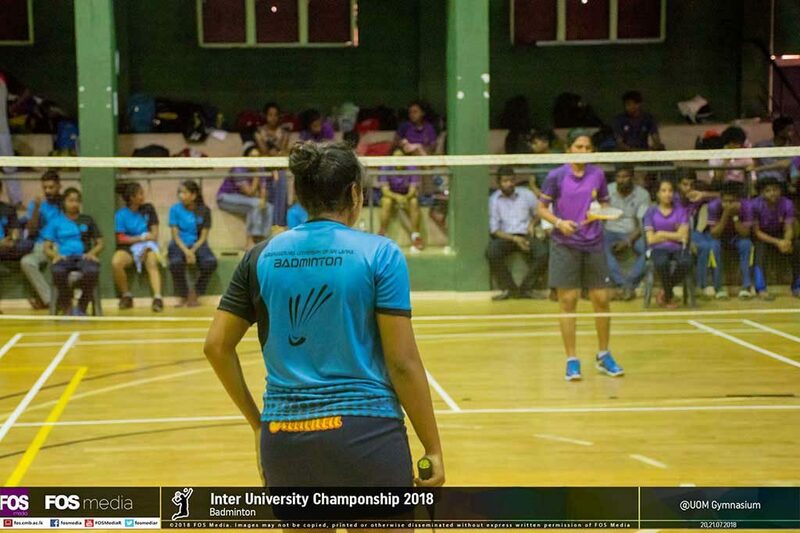 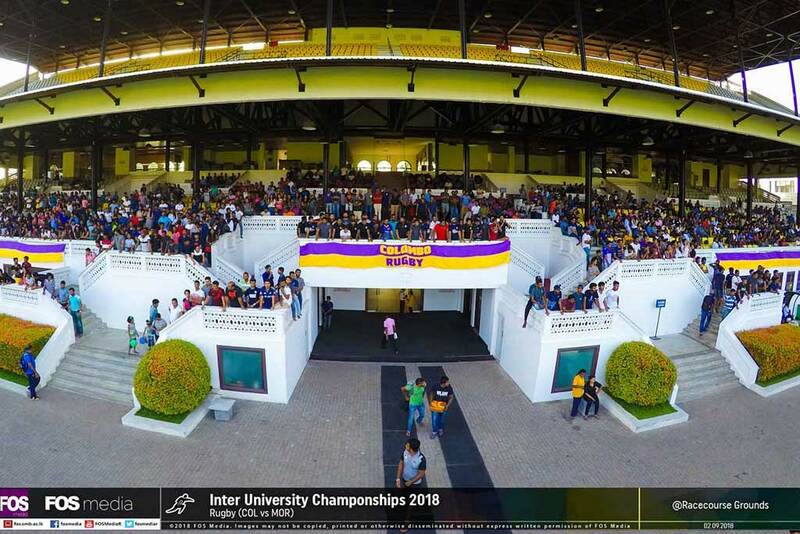 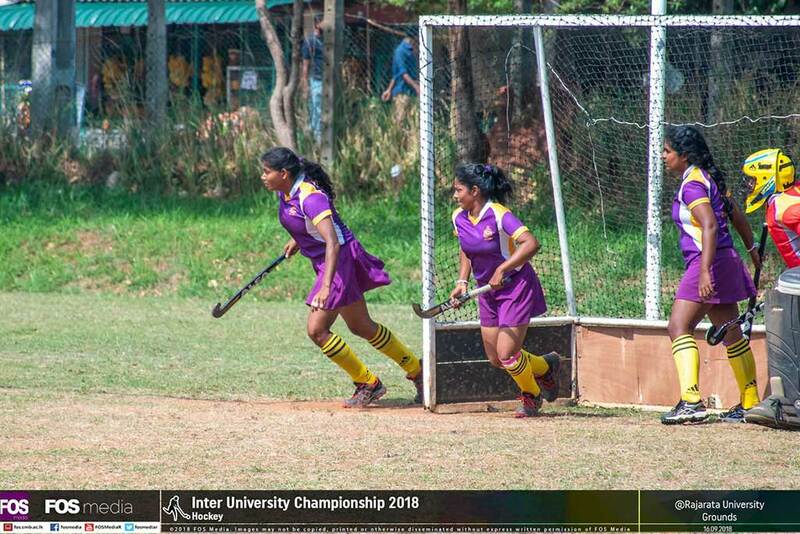 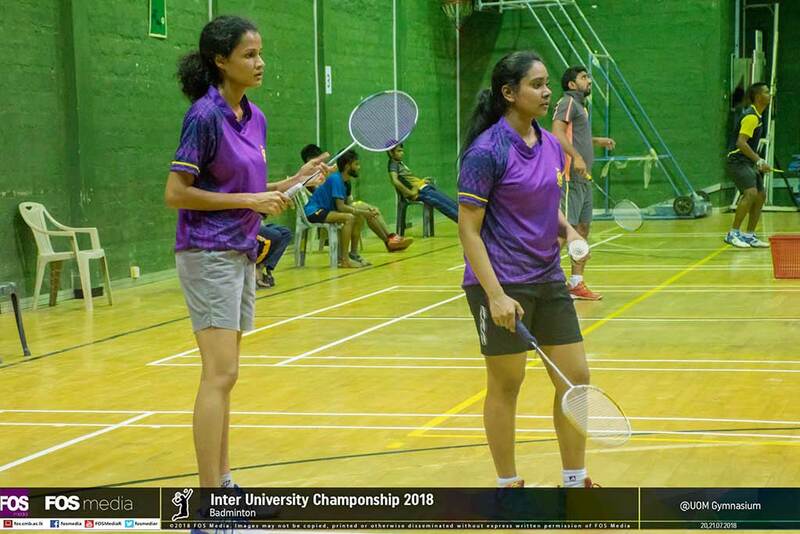 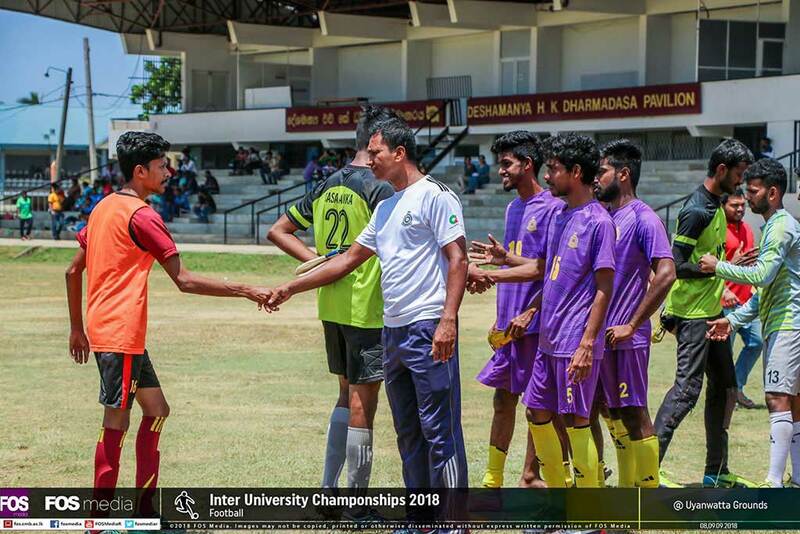 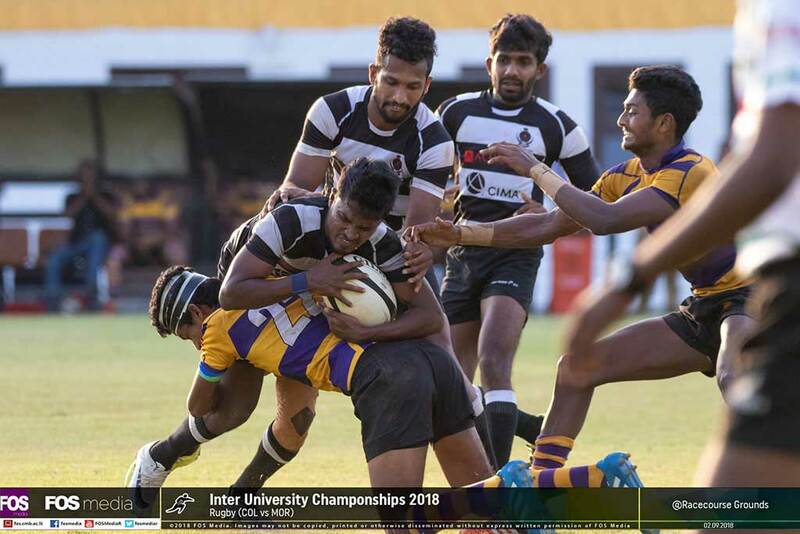 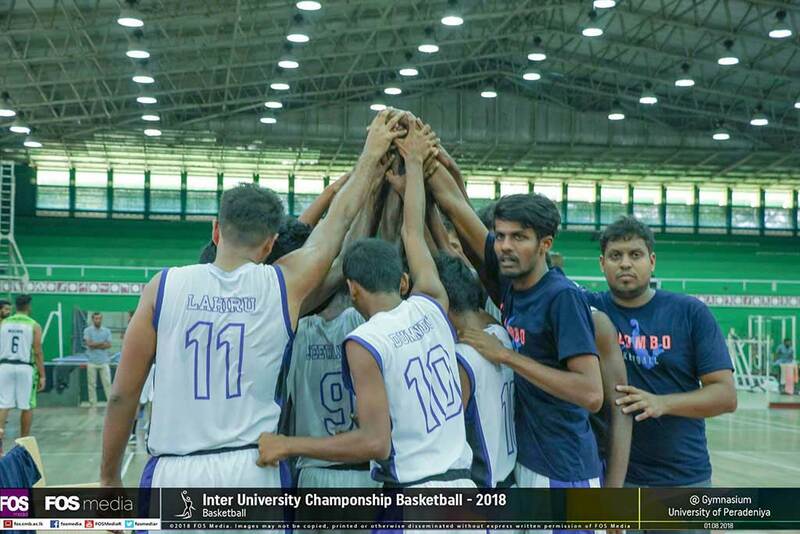 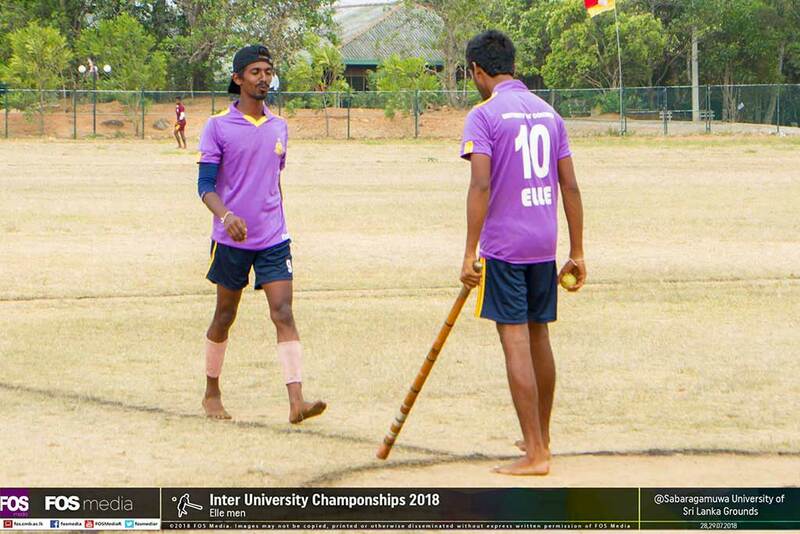 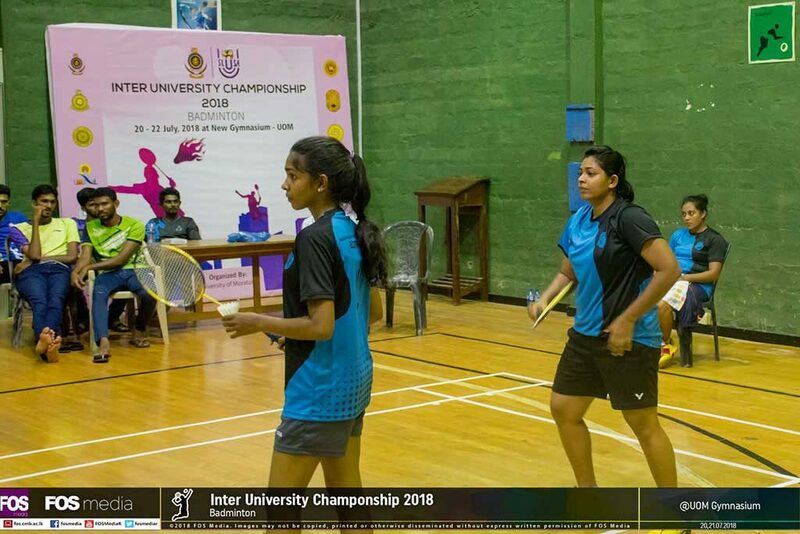 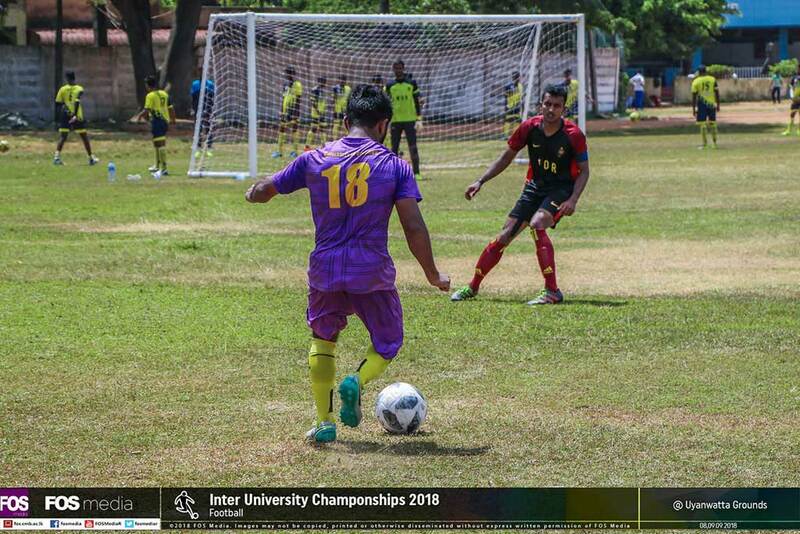 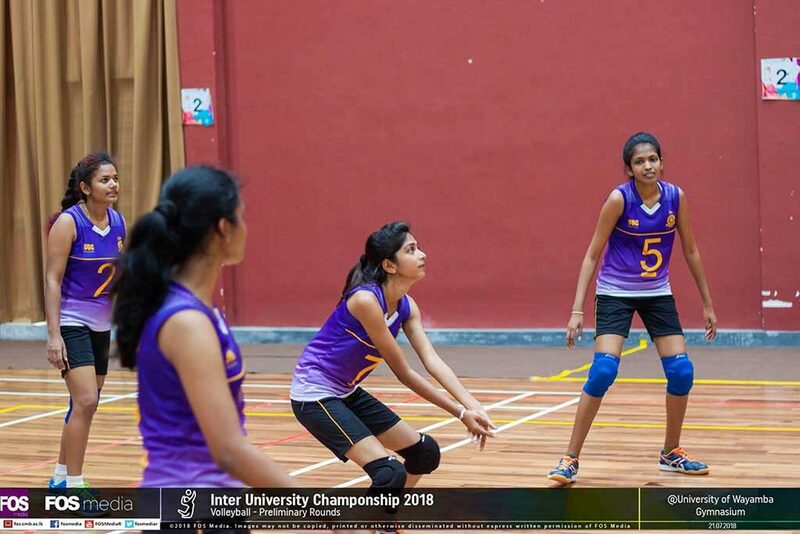 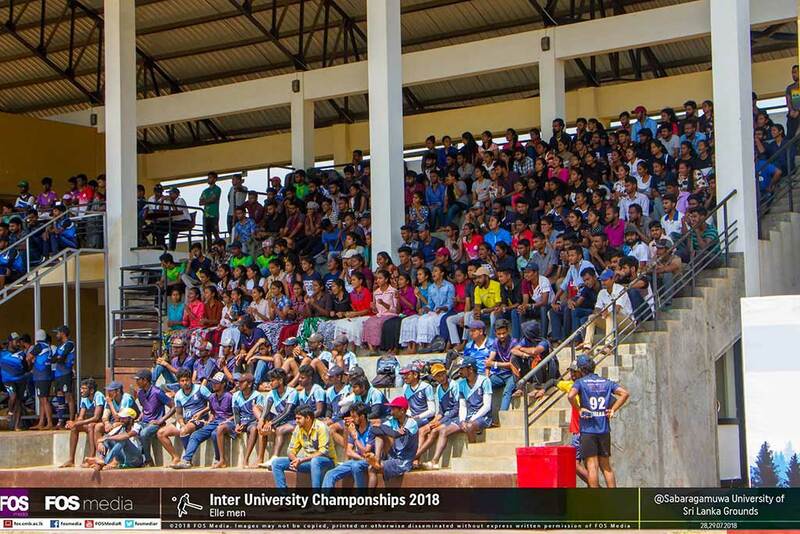 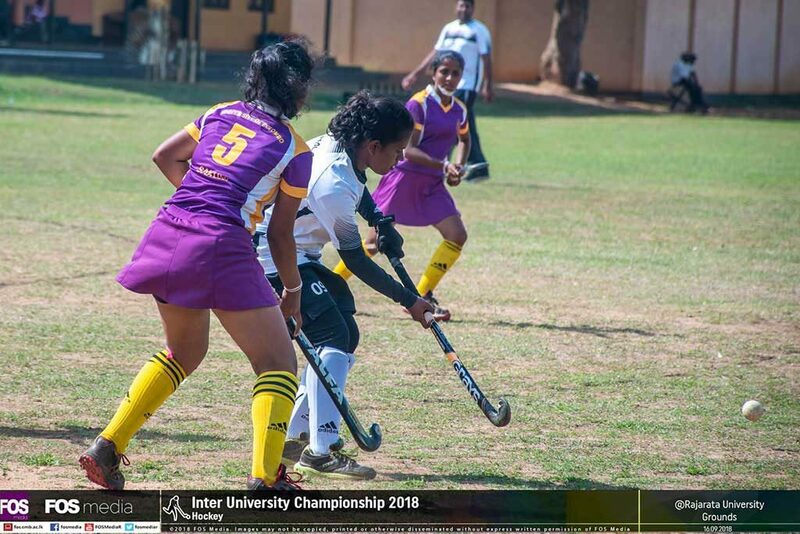 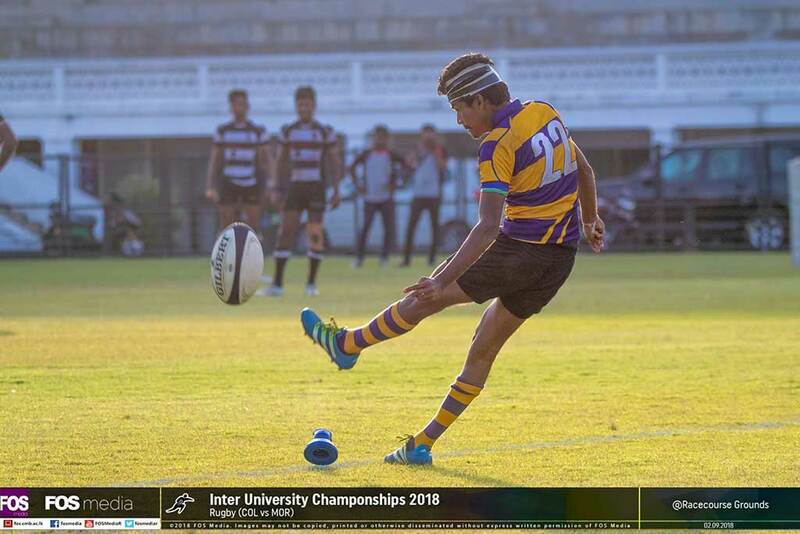 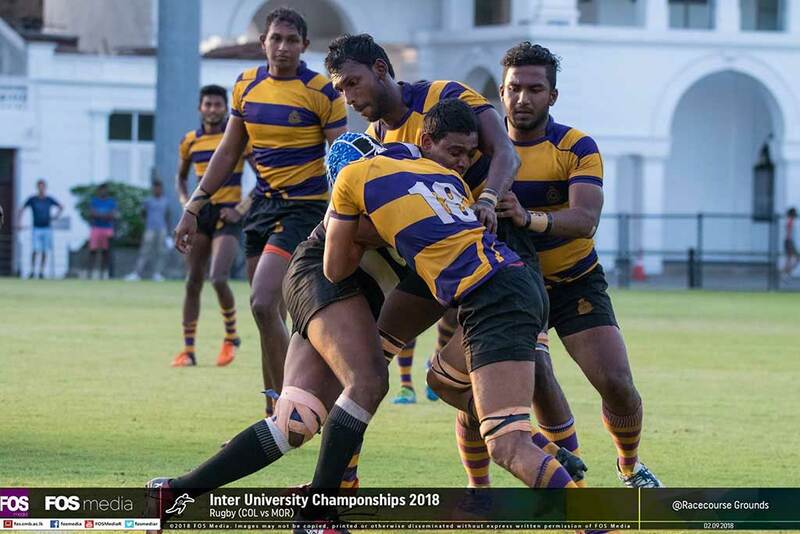 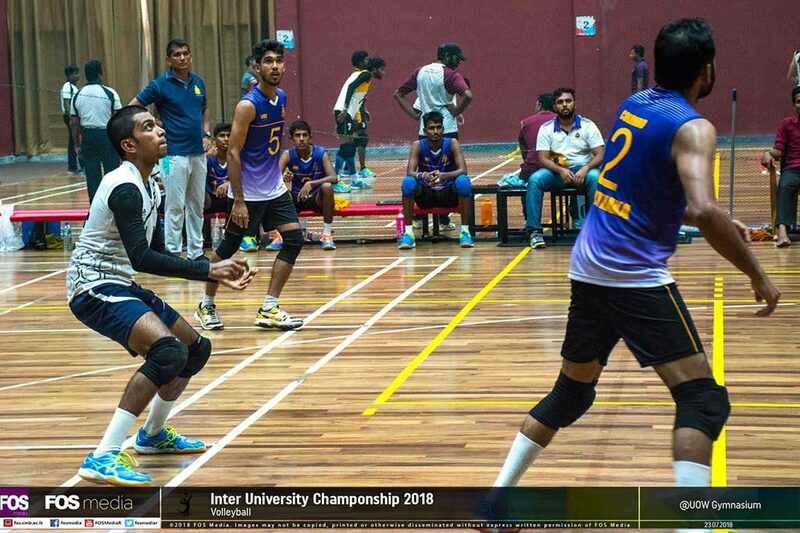 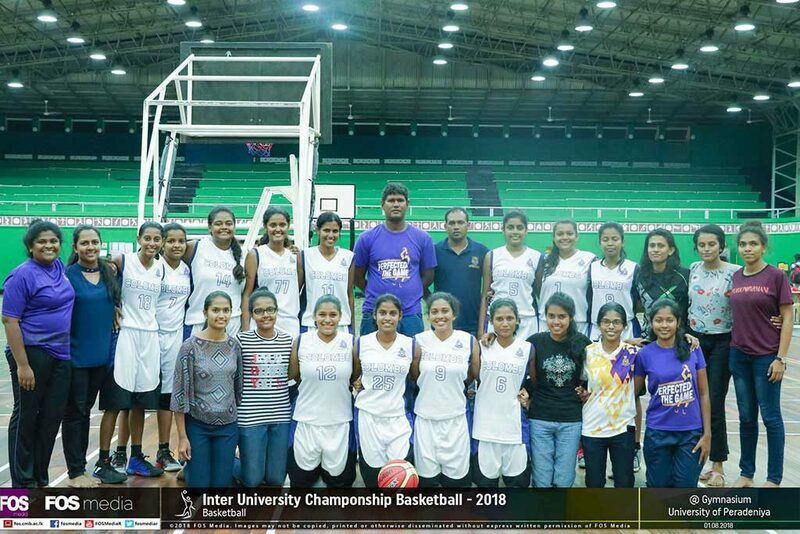 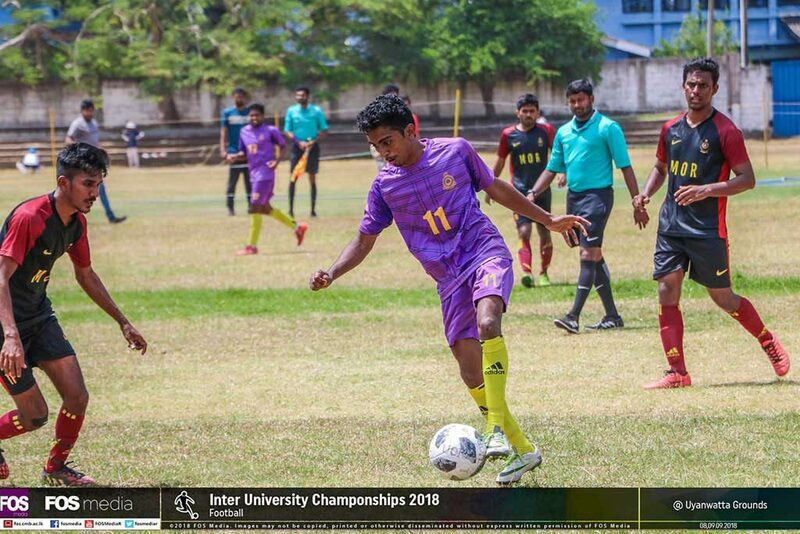 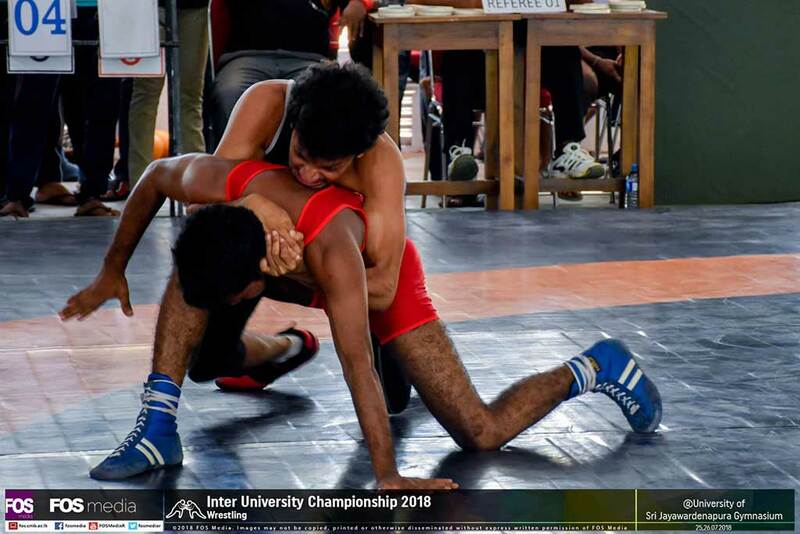 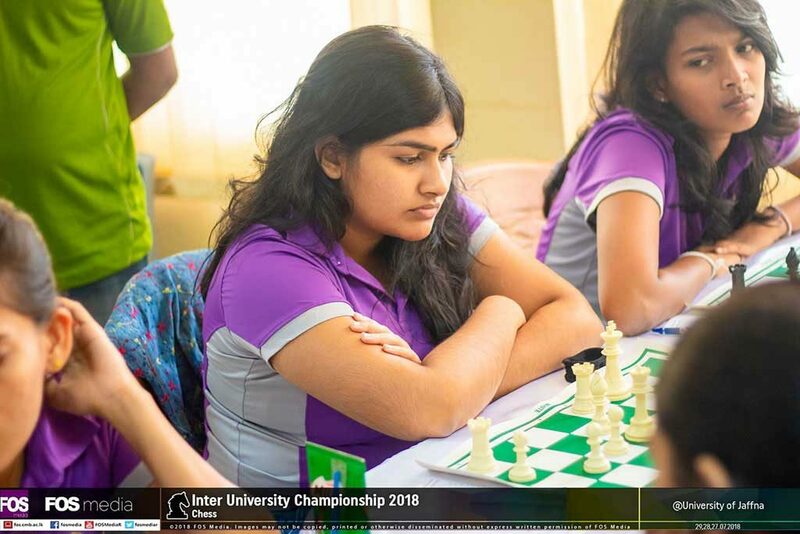 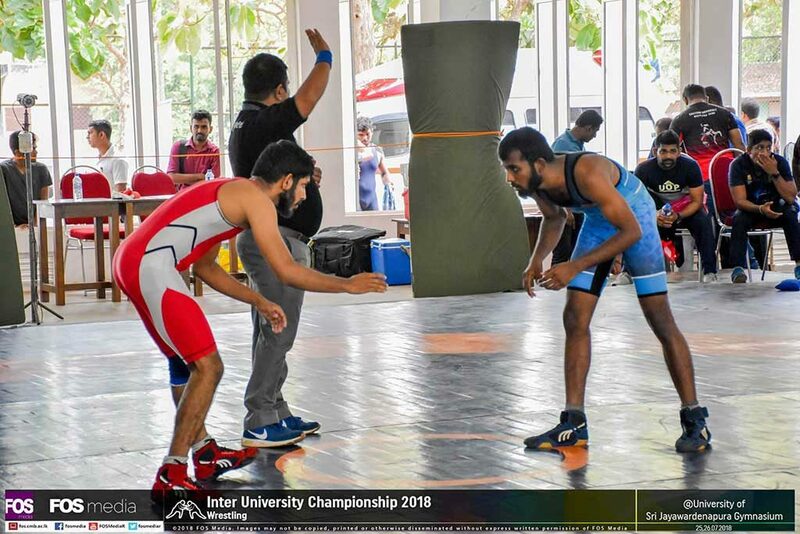 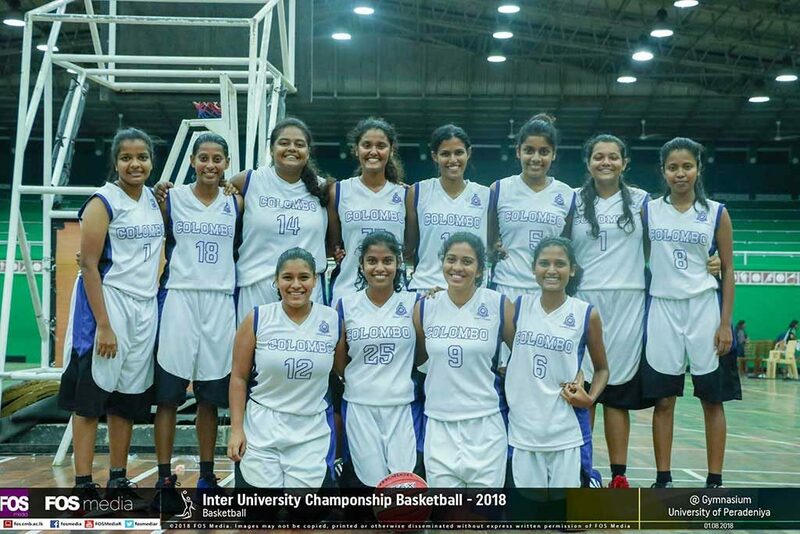 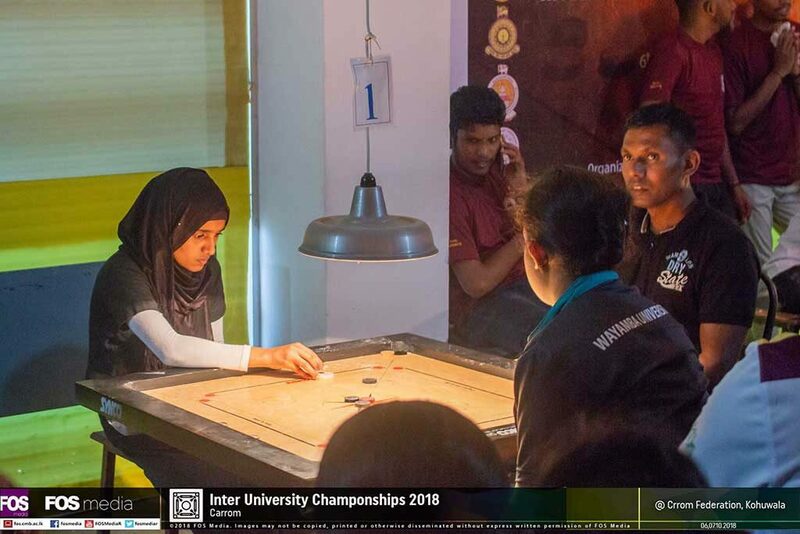 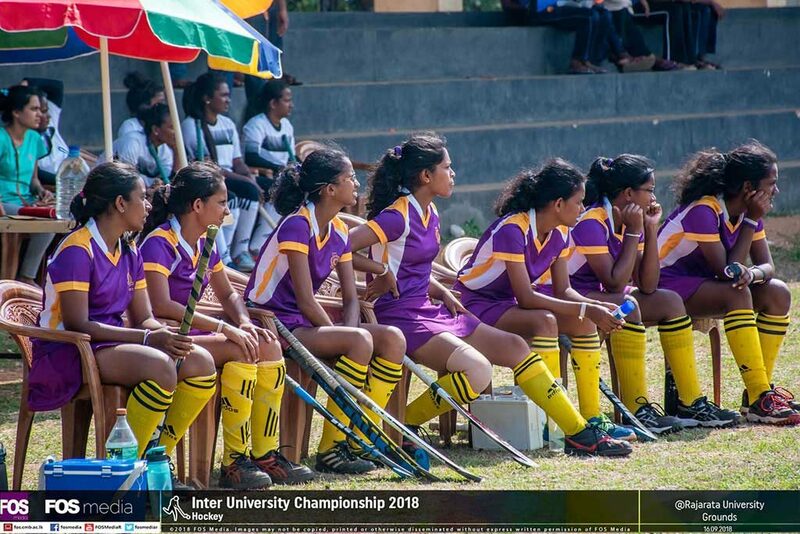 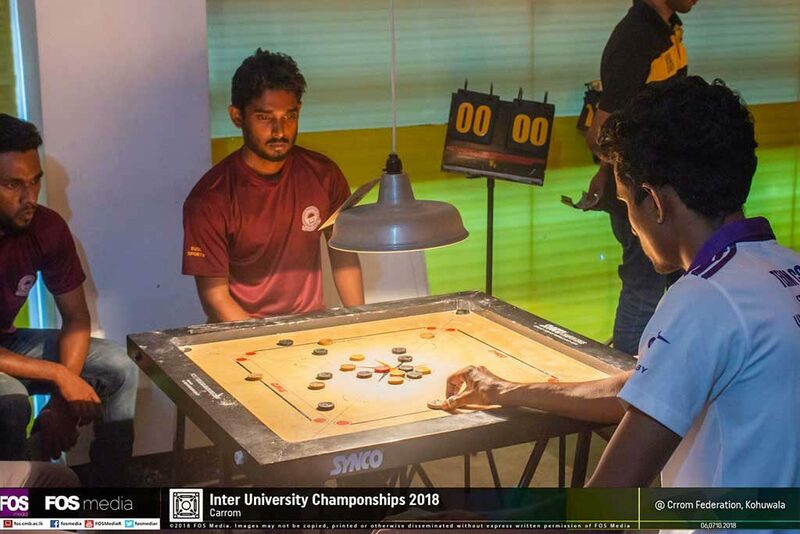 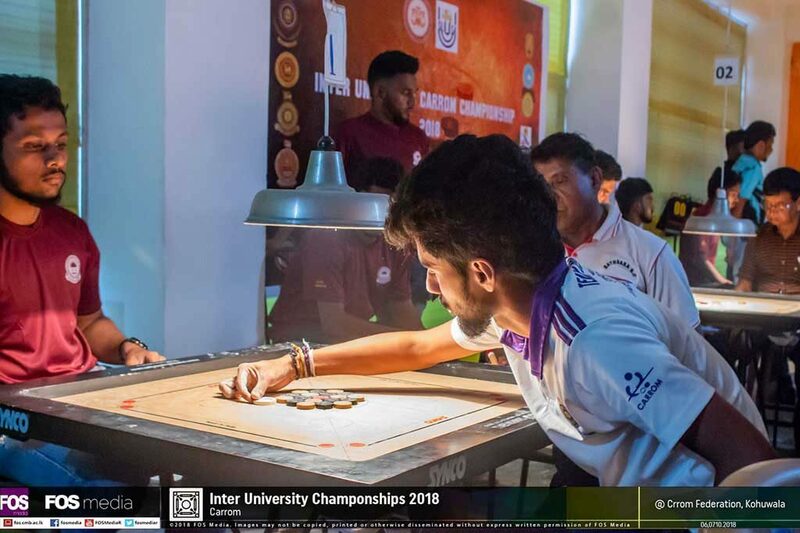 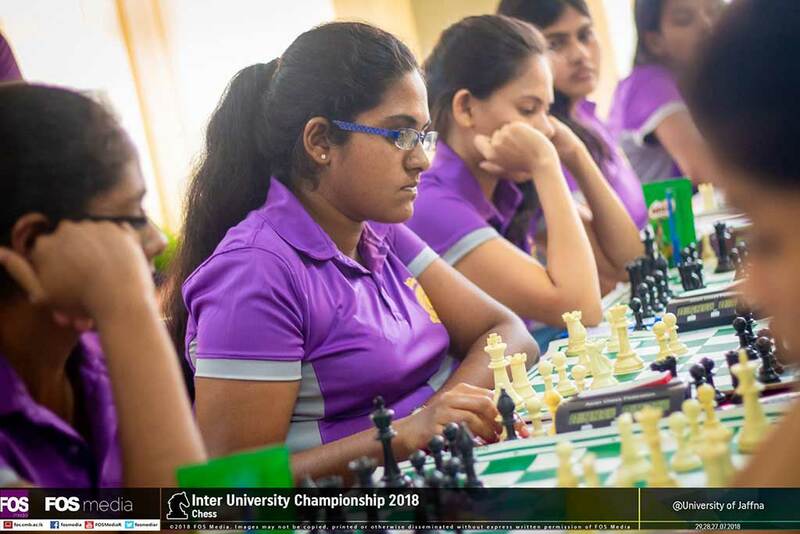 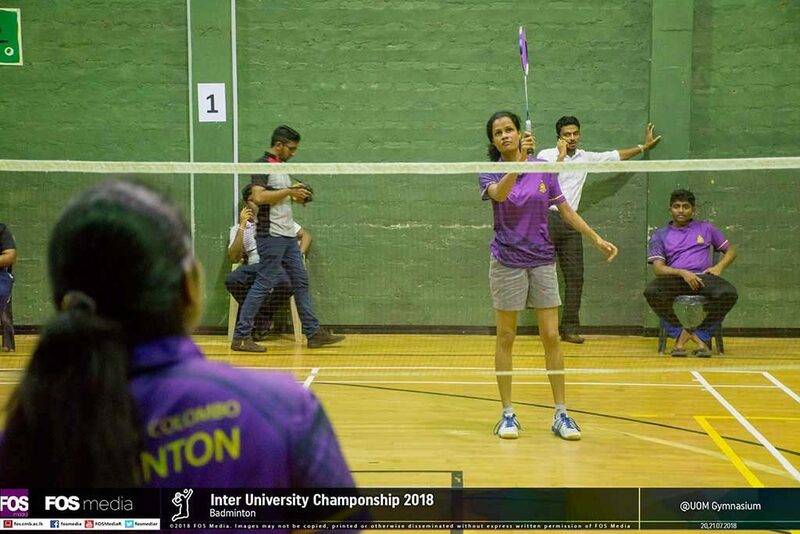 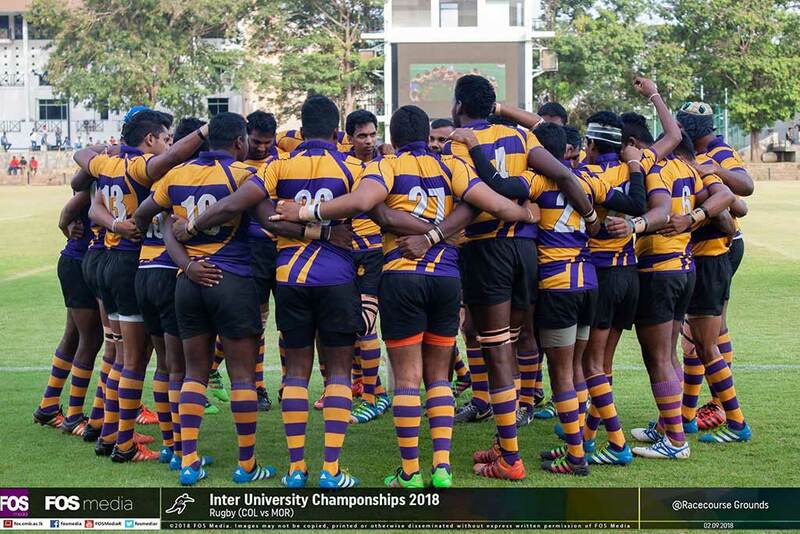 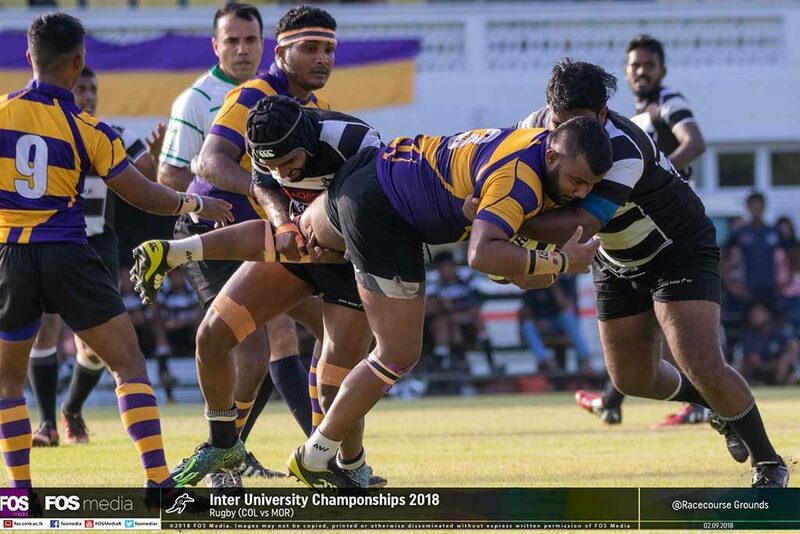 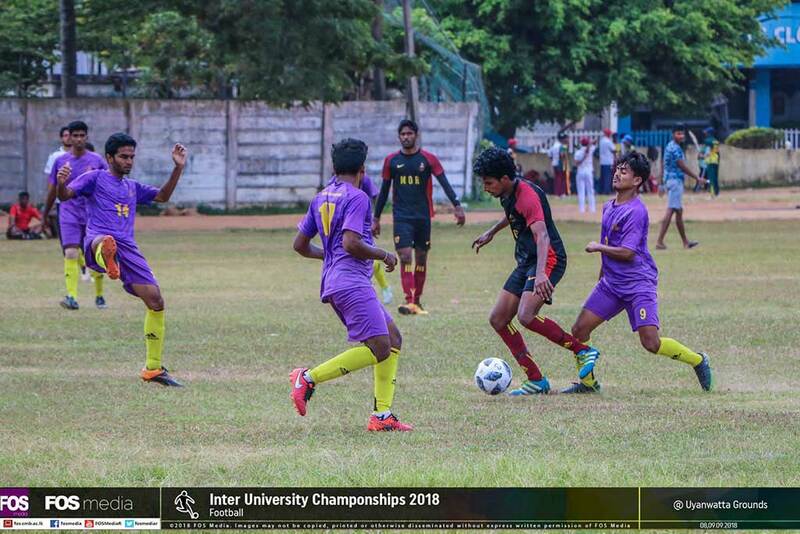 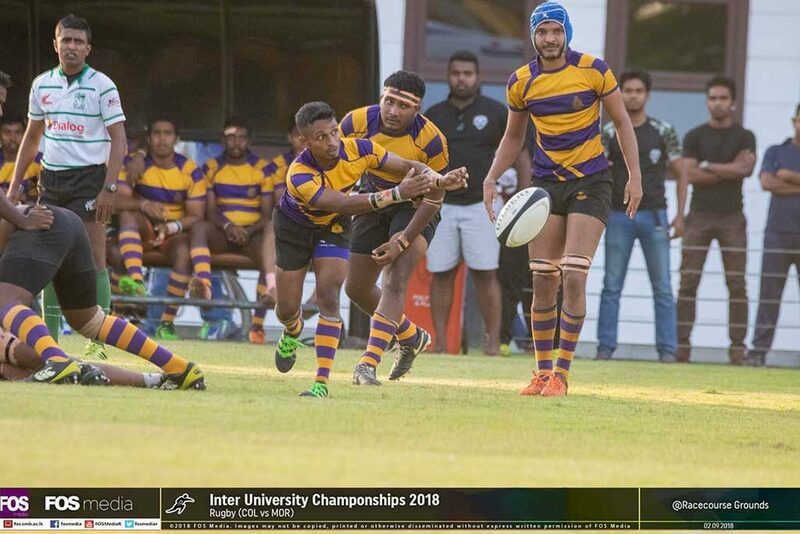 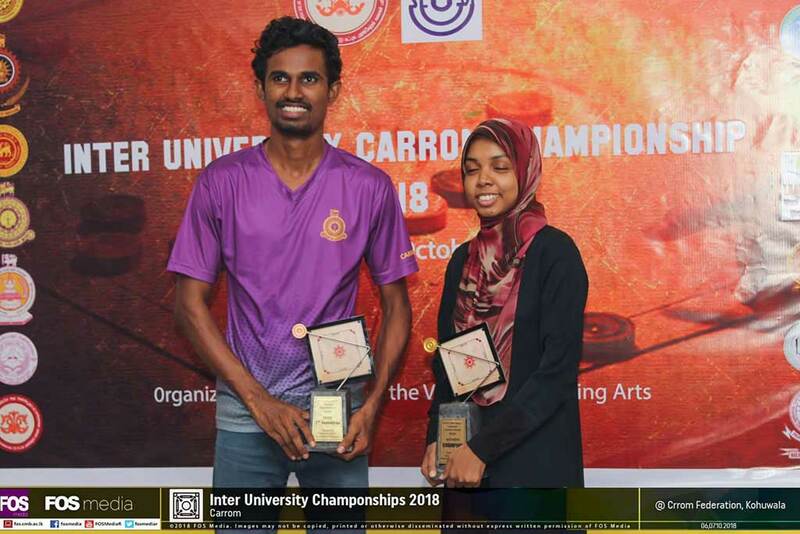 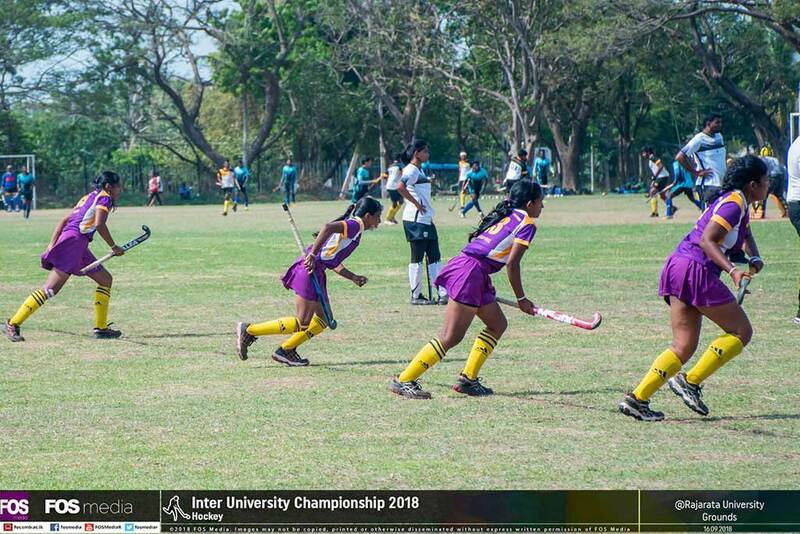 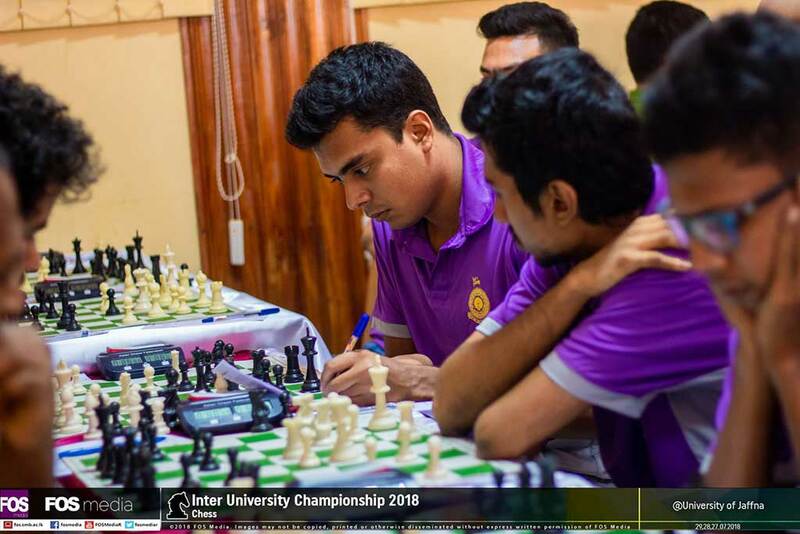 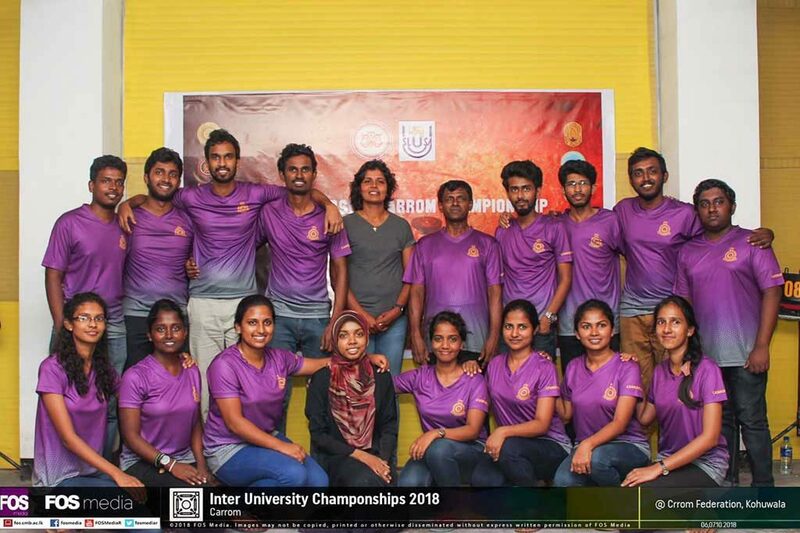 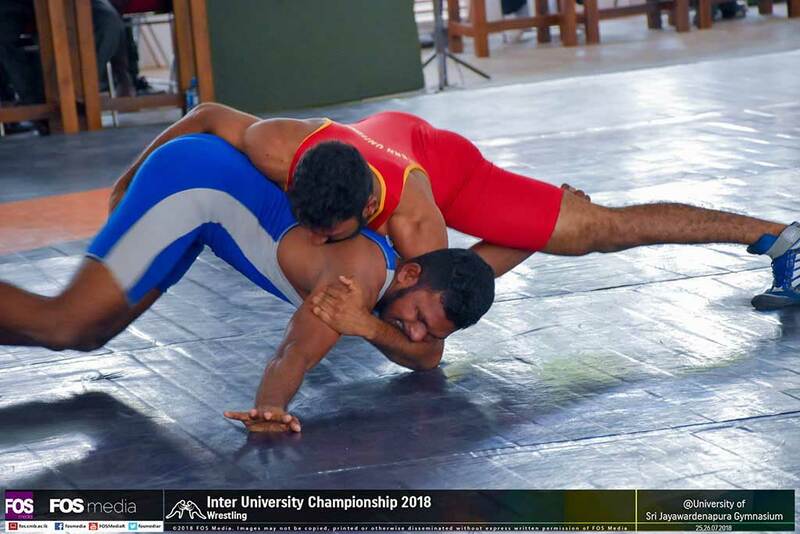 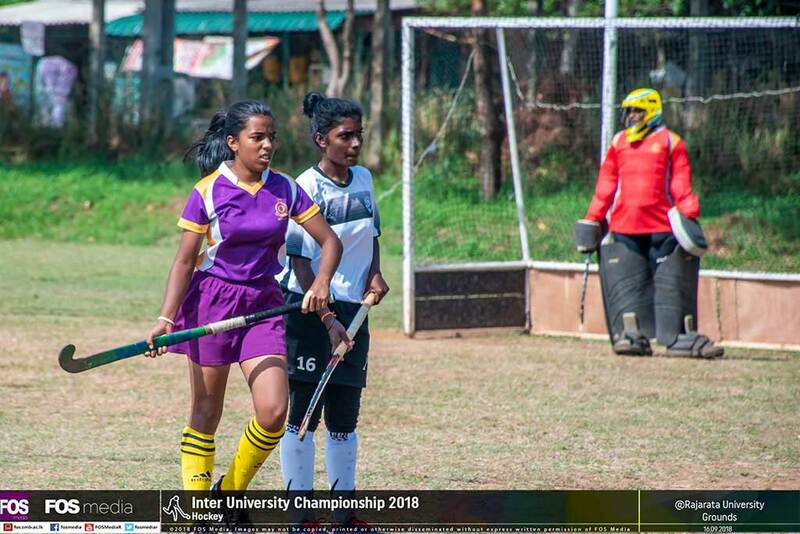 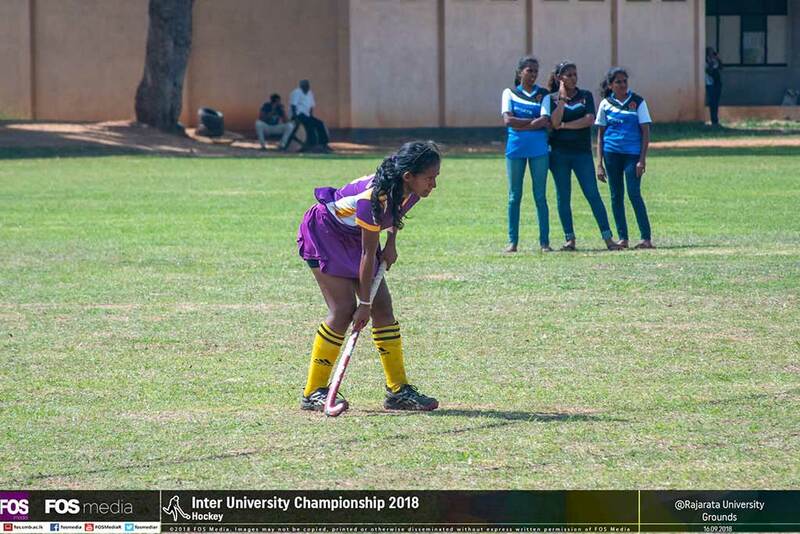 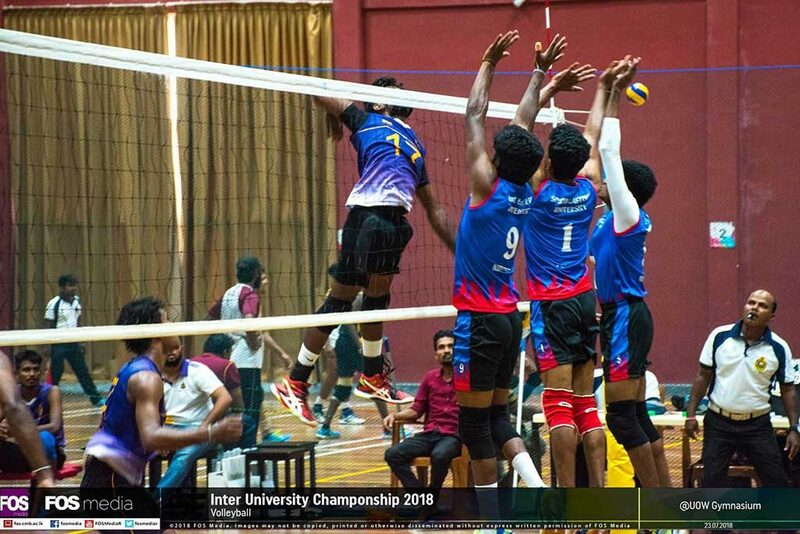 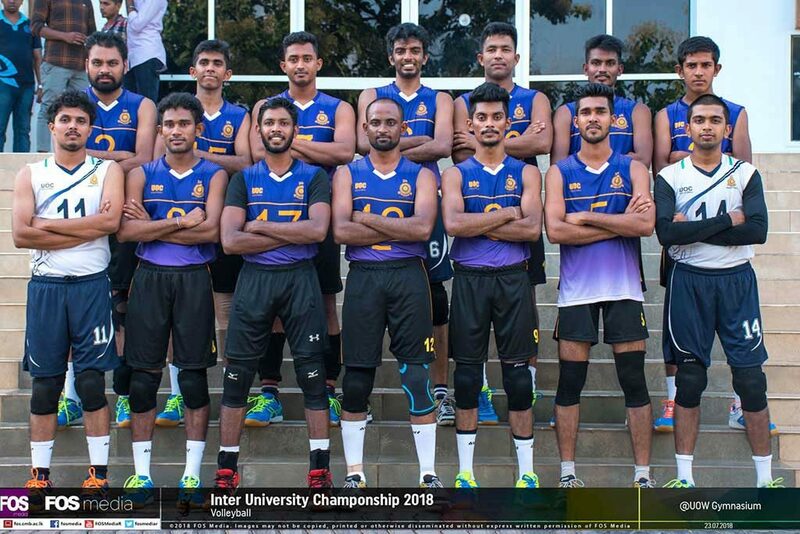 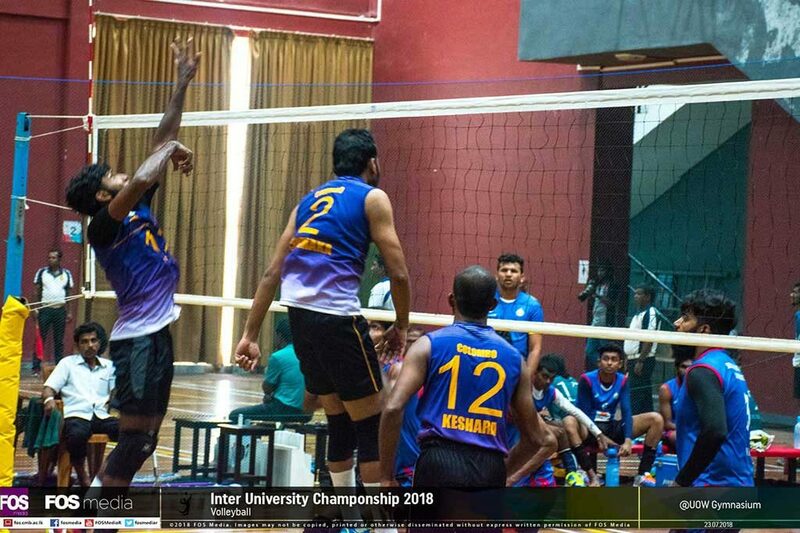 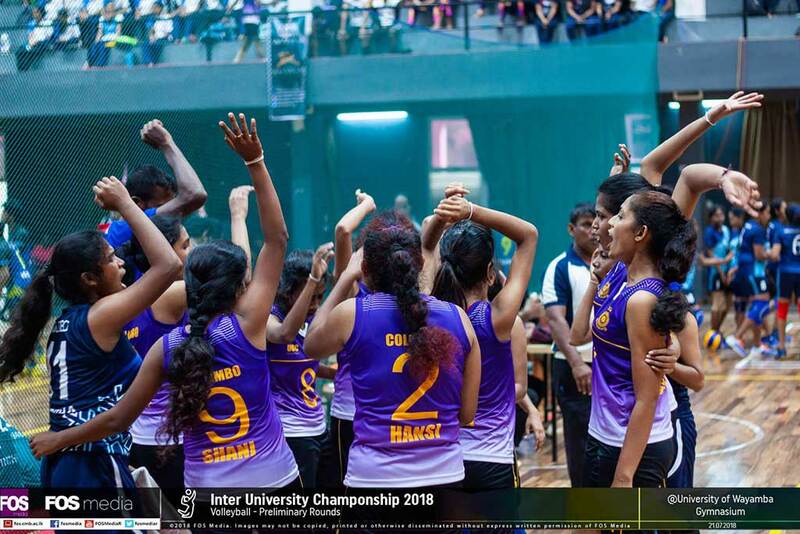 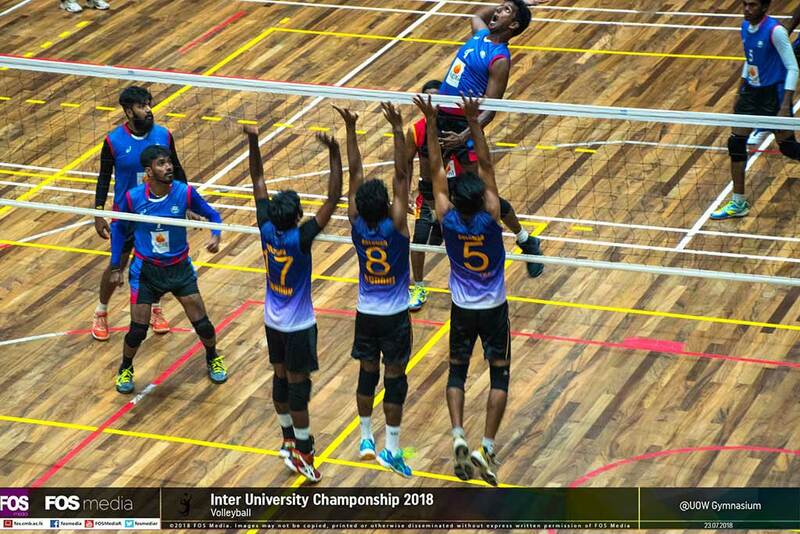 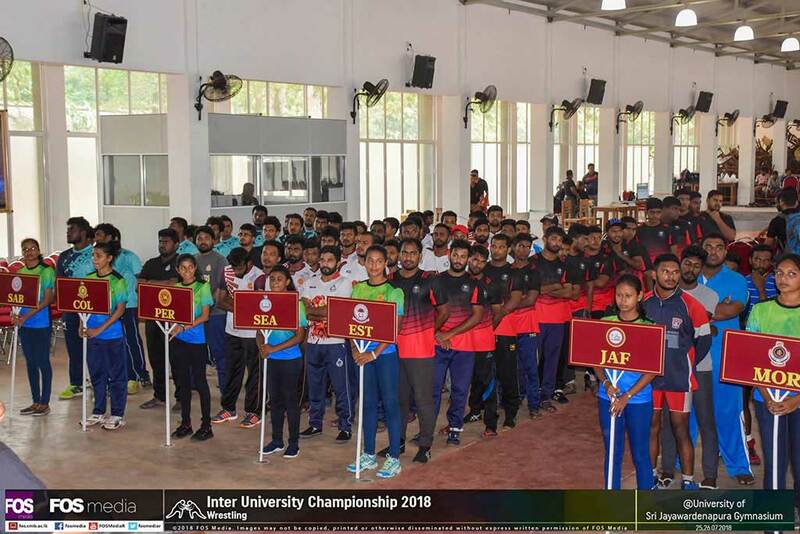 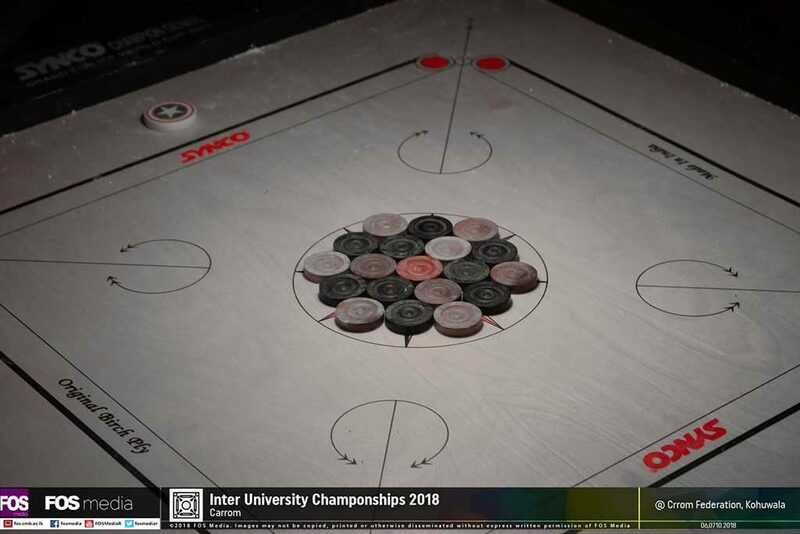 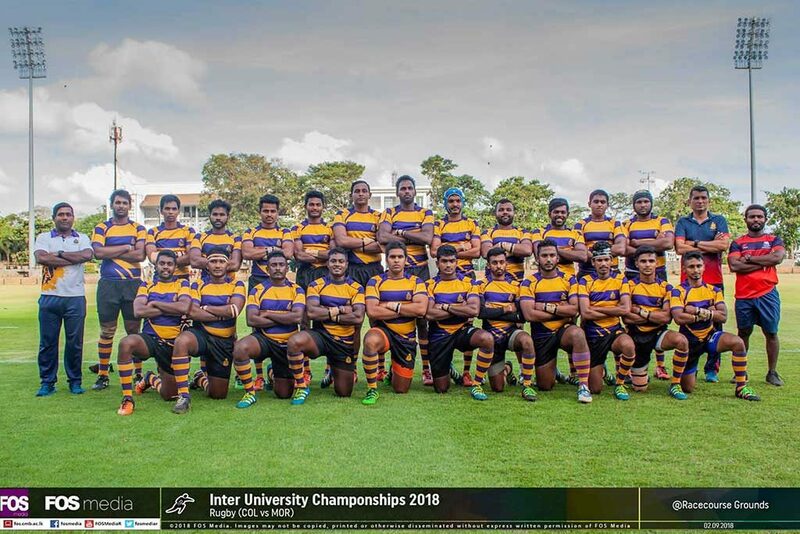 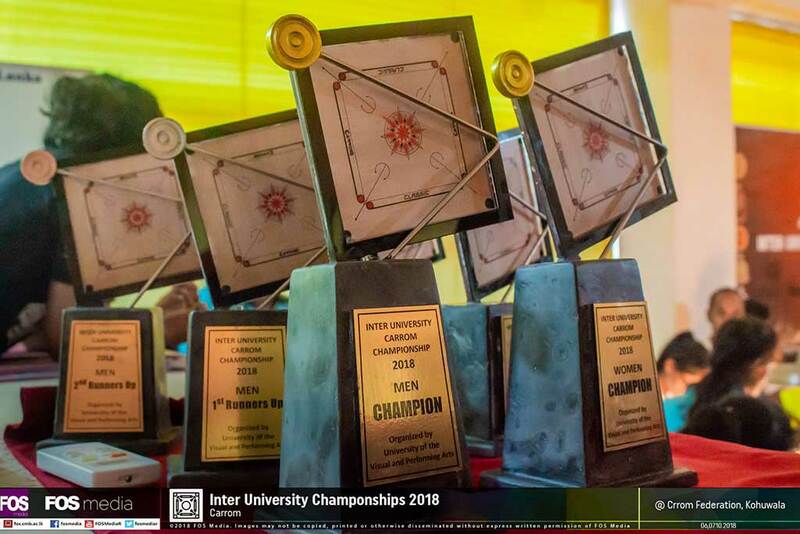 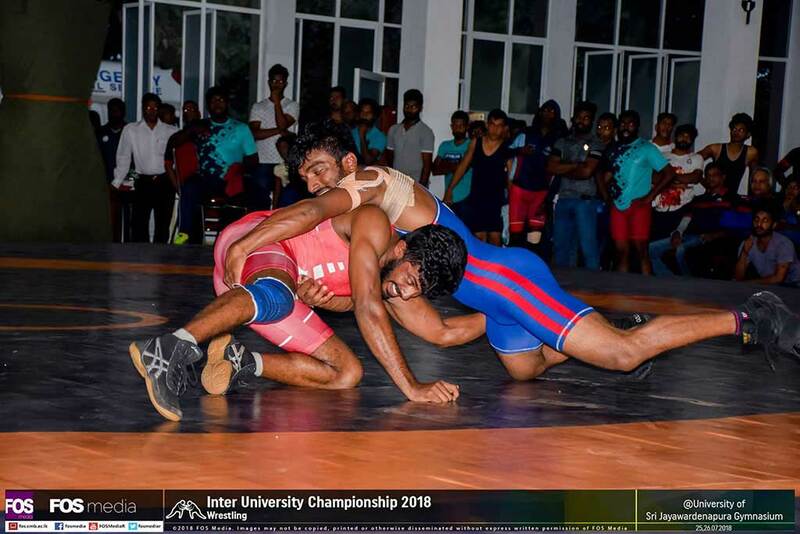 Inter-University Championship 2018, consisting of 22 games was held from 2nd June to 4th November 2018 with the participation of 14 state universities in Sri Lanka. 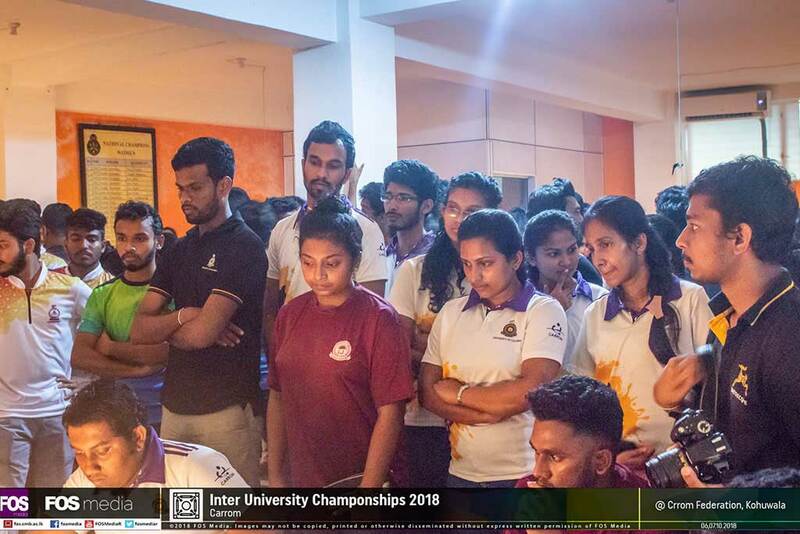 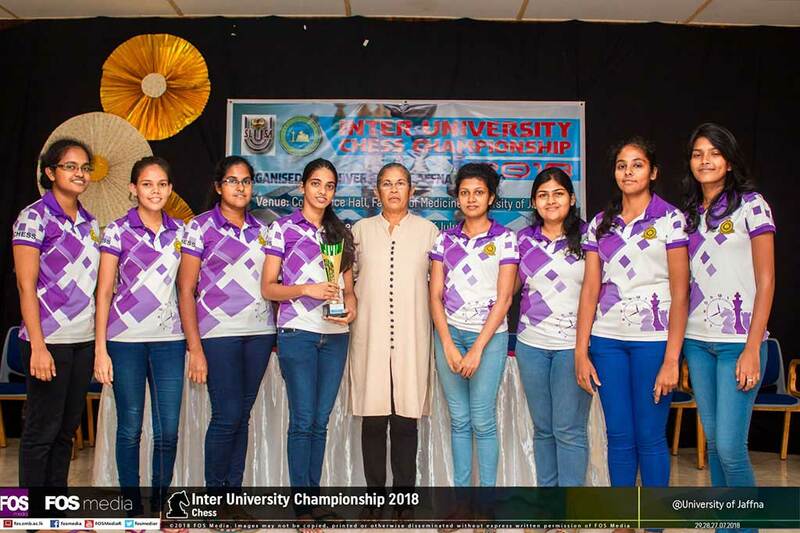 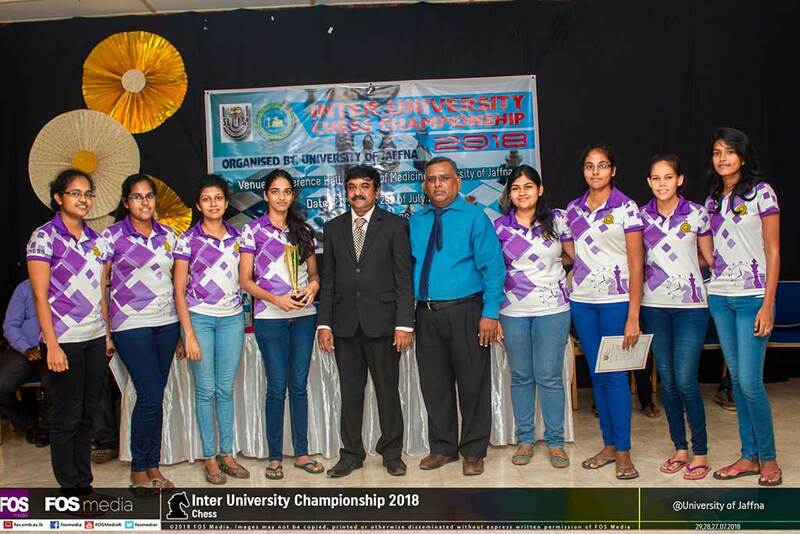 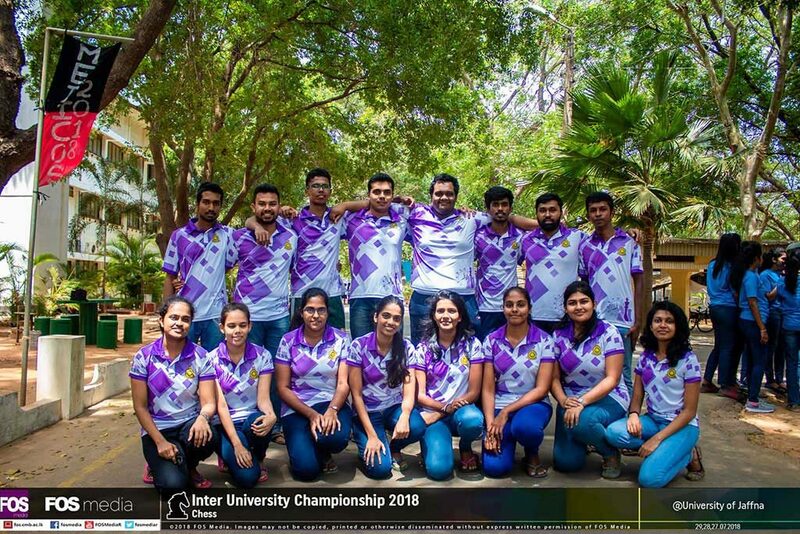 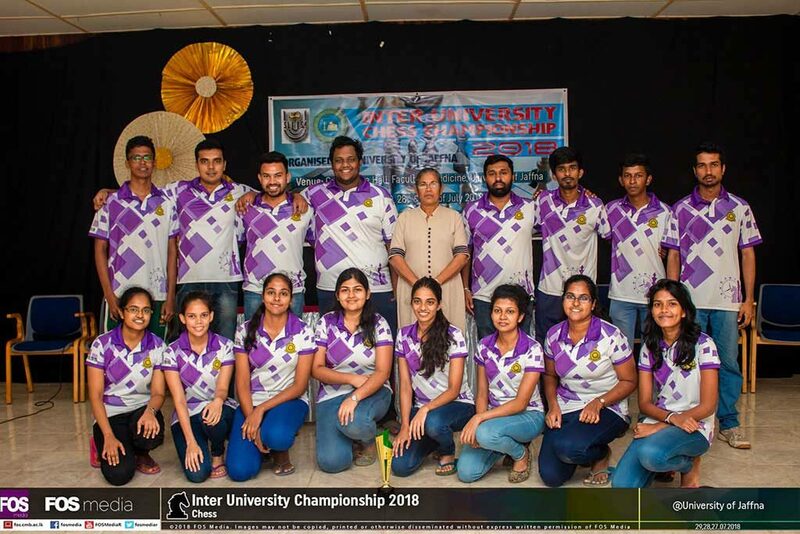 University of Colombo team was the overall Champions, the University of Sri Jayewardenepura was the first Runners-up and the University of Moratuwa was the overall second Runners-up. 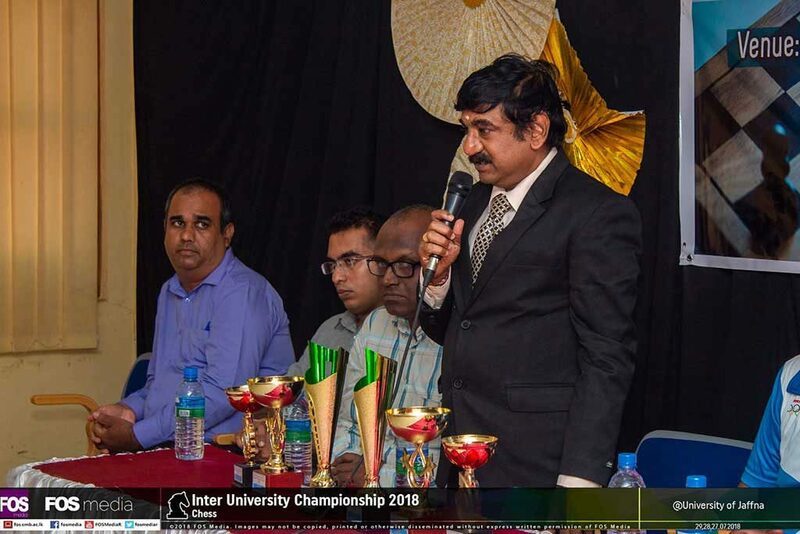 Mr. M.S.N. 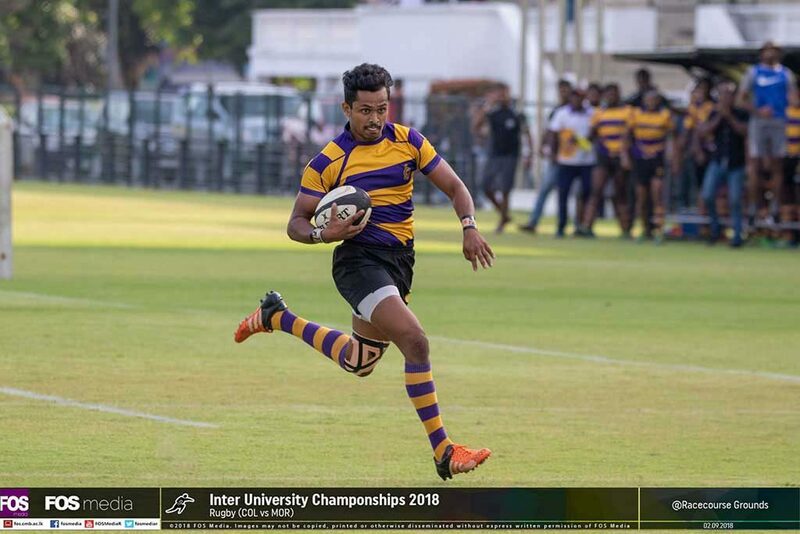 Kumara, a final year student of the Department of Economics won three gold medals to the University by winning the first places of the 100m Men’s, 200m Men’s and be a partner of the 100m x 4 Men’s relay team.